Most great golf destinations have an interesting development back-story. 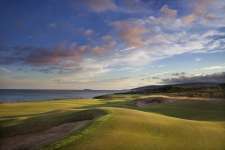 So it is with the successful Cabot Links project, on Canada’s somewhat secluded Cape Breton Island. Here in the once bustling coal-mining town of Inverness, lay a strip of sandy ground alongside the blue waters of the Gulf of St Lawrence. Despite the mix of a beautiful town, a glorious linkslike setting and perfect growing conditions for cool season grasses, Cabot Links stuttered through several false starts and was decades in the making. It only exists today because of strong local and governmental support and the extraordinary efforts of a young, energetic entrepreneur from Ontario. Ben Cowan-Dewar first saw the site for Cabot Links in 2004 and instantly fell in love with both the town and the prospects for what golf could do for a struggling region. With the population more than half its boom time highs, and industry grinding to a halt, Inverness needed a lift. The locals, however, had heard it all before. Golf had first been proposed on the beachfront property back in the 1960s, shortly after a mine on the site had closed down. A number of proposals then fell over due to either a lack of funding or support from the townsfolk and regional government. Determined to do things differently, Cowan-Dewar engaged with the local population and enlisted the help of Bandon Dunes founder Mike Keiser to help fund the project and show how serious he was at establishing the area as an international destination. After securing the necessary approvals, the pair engaged Canadian designer Rod Whitman to go and build the town its long-awaited links. Cabot literally took the golf world by storm when it opened in 2012, chiefly because it was such a break from convention in this mature golf country. There are more than 2,000 courses across Canada, but few that could be reasonably labelled as a genuine links. Fewer still boast anywhere near the quality needed to entice spoiled links lovers to change tack and head for Nova Scotia, instead of the British Isles or American West Coast. Cabot Links has such quality, and along with the newer Cliffs course has made-good on Cowan-Dewar’s pledge to put the town of Inverness on the international golfing map. 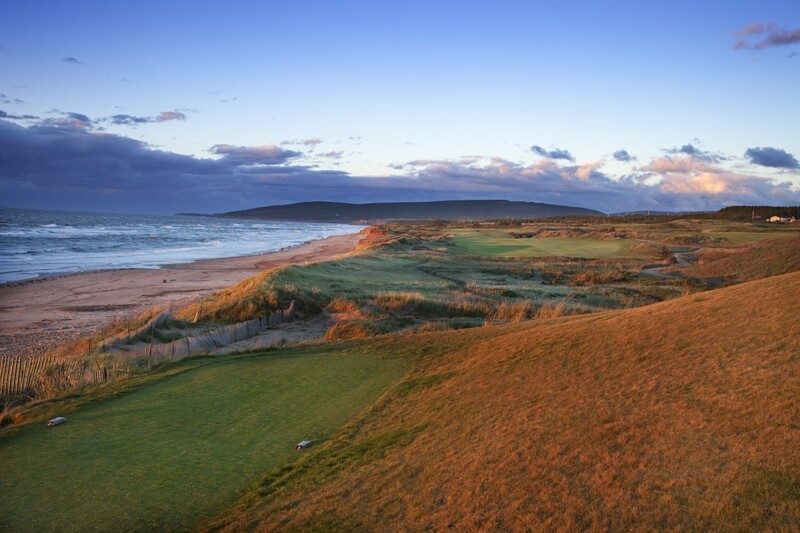 While Cabot Cliffs has surpassed Links and, in some ways, taken the shine off the earlier creation, this remains a very fine layout and a formidable test of golf. The Whitman holes occupy softly undulating ground between the town and the beach, with views of the water from virtually every tee. Ball swallowing wetland areas are incorporated into each nine and the front also touches an inlet and small harbor, beautifully used at the bending par four 6th. Although the holes routed along the shoreline steal most of the headlines, the strength of the course is that there is quality and variety throughout the round. After a somewhat nondescript start, the Cabot experience kicks into gear at the bunkerless 3rd, a driveable par four along the marsh with a single knob famously protecting its green site and forcing those hoping for a simple approach to flirt with danger. Were there a little more fairway width for shorter hitters this hole would be all-world. The next is a muscular par four that climbs away from the water toward the town. It won’t win any beauty contests but the 4th might be the most interestingly bunkered hole on the property. The aforementioned 6th doglegs sharply around MacIsaac’s Pond toward a wonderful green site wedged between the water and a small dune. The other excellent hole on the front side is the 9th, a shortish four with a minefield of bunkers to avoid from tee through green. Without doubt the stronger and more enjoyable of the nines is the back, which not only enjoys the pick of the coastal land but seems to own more of the interesting undulations through the interior. Better areas include the seemingly gulf-bound tee shot on the 10th, the terrific finishing run from the 15th to 18th and the broad golfing corridors of the 12th and 13th fairways, the latter sharing an intriguing double green complex with the par five 8th. Less effective is the awkward and steeply rising semiblind par five 11th and the dinky dropkick par three 14th, which does boast a beautiful outlook but little venom unless over-shooting the green. 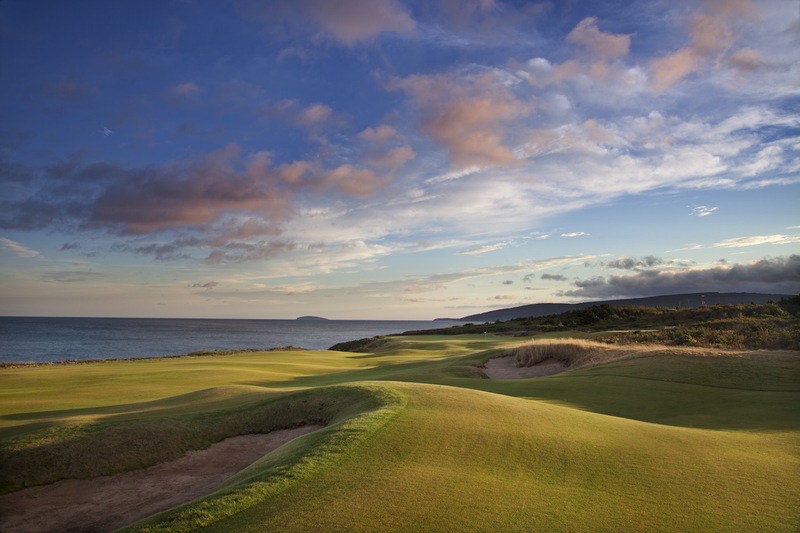 Despite now being overshadowed by the newer Cliffs course, Cabot Links was a significant achievement for Canada and the close-knit Cape Breton community. Its success raised spirits among the locals and established the small outpost of Inverness as a genuine must-visit golf destination. It also helped remind the world of the trailblazing Highlands Links course, built further northeast in the 1930s and largely forgotten in the wake of so many high profile global golf developments. 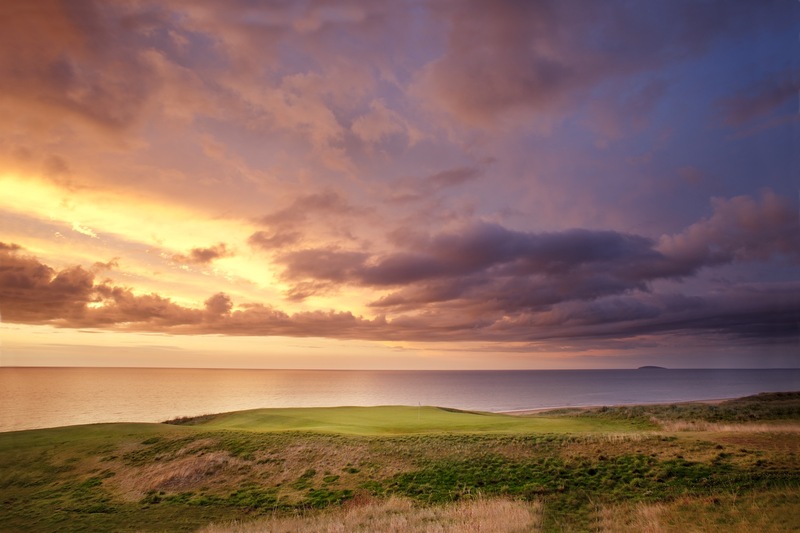 Those who make the journey to Cape Breton Island and don’t play each of Cabot Links, Cabot Cliffs and Highlands Links will have missed a masterpiece.